Would you get drunk on a plane with Dierks Bentley? 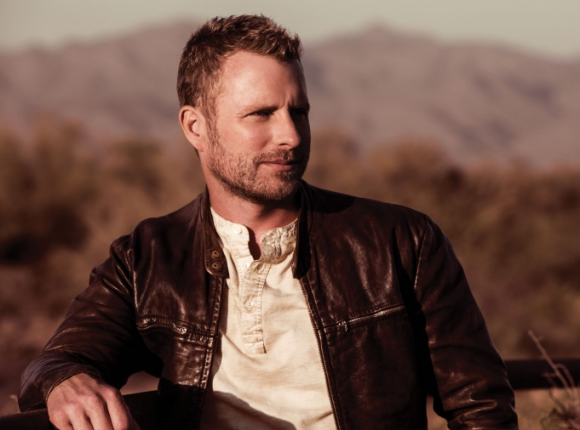 Sometimes it seems like Dierks Bentley can have a number one hit whenever he wants. I know it’s definitely not that easy, but Dierks has been doing it for over a decade now. Sometimes he doesn’t get the credit he really deserves for being a great country artist, but he’s proven over the last ten years that he’s sticking around and his latest record is as strong as ever. Here is the next single from that album, Drunk On A Plane. If you’ve heard the songs on Dierks’ new album you know there is a little bit of a dark theme on the record. Dierks recently went through the death of his father and it’s obvious that it’s been difficult. It would be difficult for most people to lose a father. Dierks does what musicians often do and he’s been dealing with it in music. And it’s a great treat for fans because if you’ve gone through something similar you can relate to the stories and sentiments in the songs. That was the case with I Hold On. This new one really isn’t about that kind of sadness. Instead, it’s about a guy that’s been left by his fiancee or something like that has happened. Now he’s heading out for their honeymoon on the plane and he’s having a few drinks with the other passengers. It’s a little fun and a little sad, but when you’re in a situation like that it’s really all you can do. Does it sound like another hit for Dierks? I love my Luke Bryan, but Dierks Bentley and Chris Young two of the best under-rated singers in Country music, Today.